On this Athens One Day Cruise to 3 Islands, Aegina – Poros – Hydra, upon arrival at the cruise ship you will receive a warm welcome from our Officers and Hostesses who will assist you with boarding on one of our Luxurious Cruise Ships and invite you to proceed either to the Main Lounge, where our Live Orchestra has already started putting you in the right mood with its international music repertoire, or to one of the spacious open decks where you can enjoy the fascinating view as the ship leaves the port. One of our stops is Hydra Island, where nothing disturbs the peace and quiet that surround the old traditional stone houses. The 500 hundred years of history will unroll before you as you stroll around the little stone paved streets either by foot,or on the back of a donkey who are considered the main transport here on the magical Hydra Island! Stop by one of the little cafeterias by the sea front where the owner himself will pour you a cup of a traditional Greek coffee or refreshing lemonade. 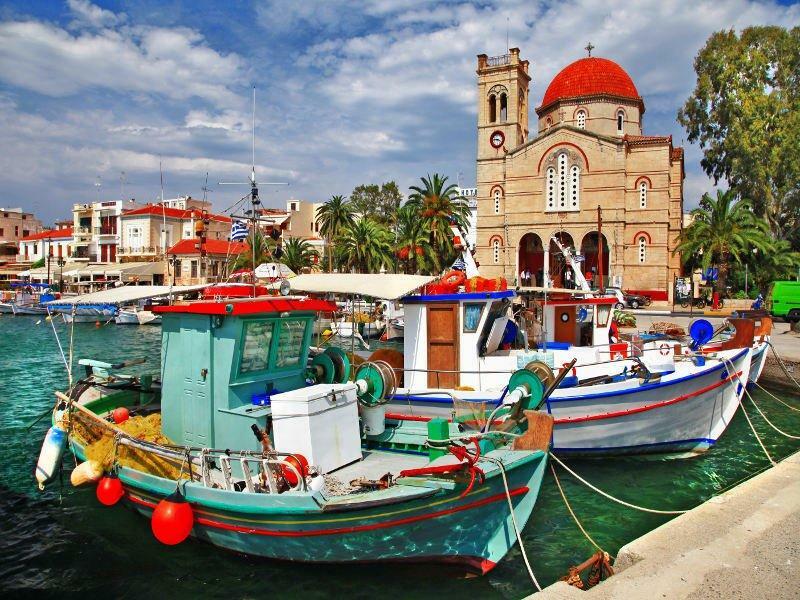 We will also visit – Poros Island, a tiny beautiful island. While on our way, come down to the main lounge for an open buffet with a lot of different food choices and a lively chat with your fellow travelers! Visit the enchanting town of Poros Island and walk by the citrus trees and windmills. Time will fly quickly…and soon we shall arrive to our last port of call – the Island of Aegina! Aegina Island is the perfect destination for the independent traveler who yearns to experience the reality of a real living and working island! After staying on Aegina Island we once again hop on board of the Cruise Ship to sail back to Athens City. Enjoy the fresh sea breeze on one of the open decks or join us for a party that continues at the main lounge at the bar with live traditional music, dances and showman’s imaginative surprises. The party goes on until you disembark from the most wanted attraction in Athens City “One Day Cruise to 3 Islands“. So, what are you waiting for? 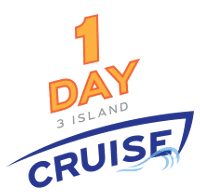 Whether you are new to the cruise or a returning visitor there is always something new to experience on this One Day Cruise from Athens City. Let us lead you to your next adventure on this Athens One Day Trip! Are you ready to sail towards the One Day Cruise from Athens City for fun and leisure? 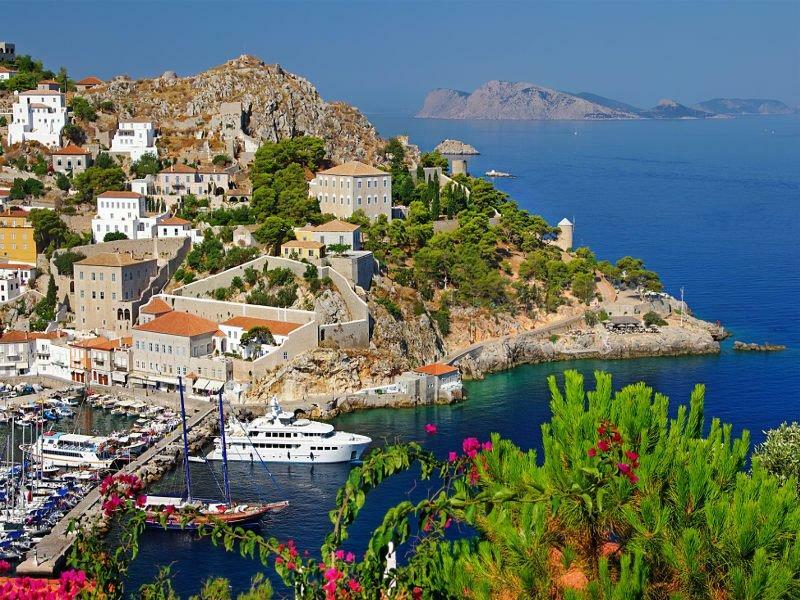 Sail with us to the unique Hydra Island, where nothing disturbs the peace and quiet that surround the old traditional stone houses and Stroll around the little stone paved streets on the back of a donkey – the main transport here on magical Hydra! 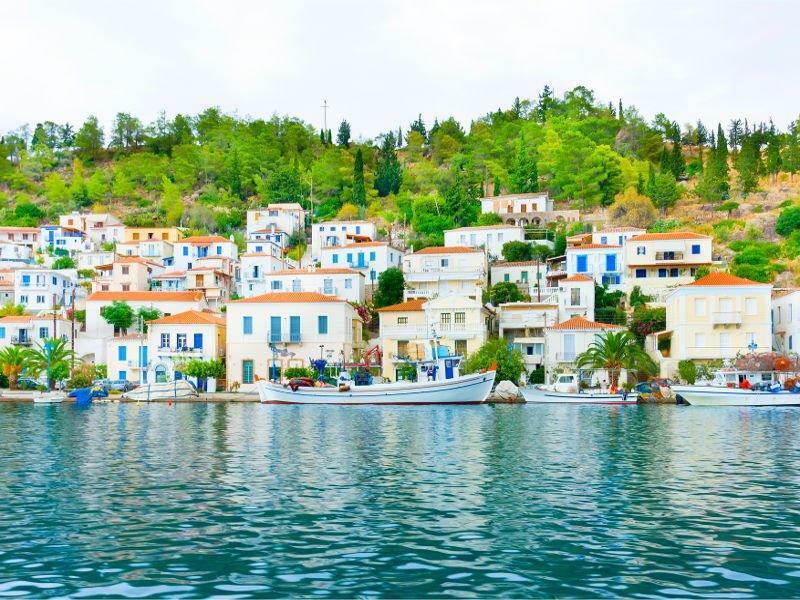 Visit the enchanting Poros Island and walk by the citrus trees and windmills. Don’t miss – the perfect destination for the independent traveler – the lively Aegina Island with its numerous sand and pebble beaches. During the day enjoy an Open Buffet and Greek Folklore Show on board one of our Luxurious Cruise Ships main lounges or relax at one of many open decks. So, what are you waiting for? Let us lead you to your next adventure with this Athens One Day Trip! We had an amazing time visiting the 3 islands. Just in one day you have lot to see. We even have a bath in Hydra and visit the Temple of Afaia in Aegina. You couldn't make it on your own. I have to say that it is not just a ship trip. It has everything you need to have an amazing day. Lunch, entertainment, bar service, tour guides...totally recommendable.